Indigo ATR 72-600 VT-IYA. 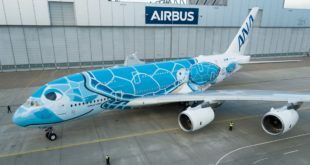 Indigo Image. 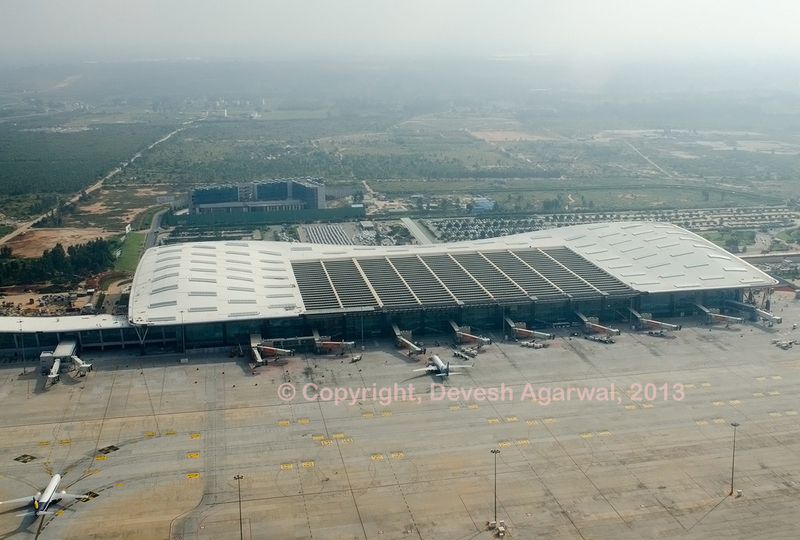 Low cost carrier Indigo has taken delivery of the first of it’s 50 ATR 72 order. This aircraft is the first non – A320 aircraft to be operated by the carrier since it’s inception in 2006. The aircraft is an ATR 72-600 with the registration VT-IYA. 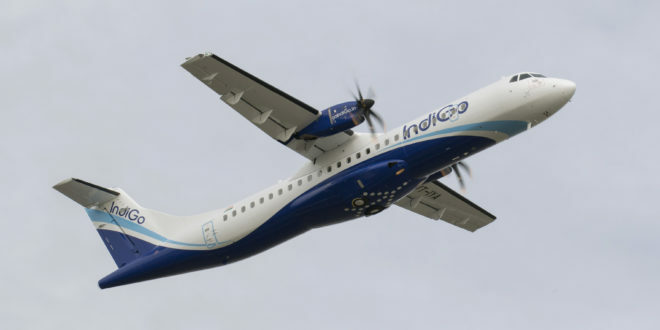 Indigo plans to use these ATR aircraft to operate to small airports under the UDAN Regional Connectivity Scheme. Read our analysis on the Indigo ATR order. “By taking delivery of this first ATR 72-600, we are now one step closer to the launch of our Turboprop operations by the end of this year. 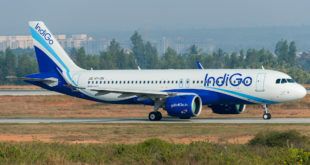 We are excited at the opportunity of once again being able to redefine air travel in India by bringing the reliability and efficiency of IndiGo’s operations to towns and regions in our country which so far have been devoid of reliable air service or have been subject to exorbitant air fares. My sincere thanks to the team at ATR. As we say at IndiGo, we are all set and TURBOCHARGED!”. “IndiGo is a much respected airline which pays particular attention to every single detail relating to quality. Today’s delivery to such a renowned airline underlines the quality and the suitability of the ATR -600 and shows why it is unrivalled in the regional market. IndiGo’s choice highlights their commitment to offering passengers only the very best at the lowest cost possible. India’s rapidly expanding domestic market represented close to 100 million passengers last year, and has been steadily growing by more than 20% annually. As the country is expected to become the world’s third largest market by 2020, we are proud of playing a key role in such an expansion of the air connectivity”.